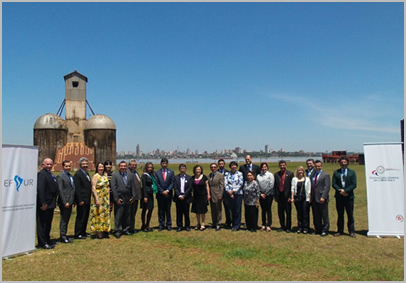 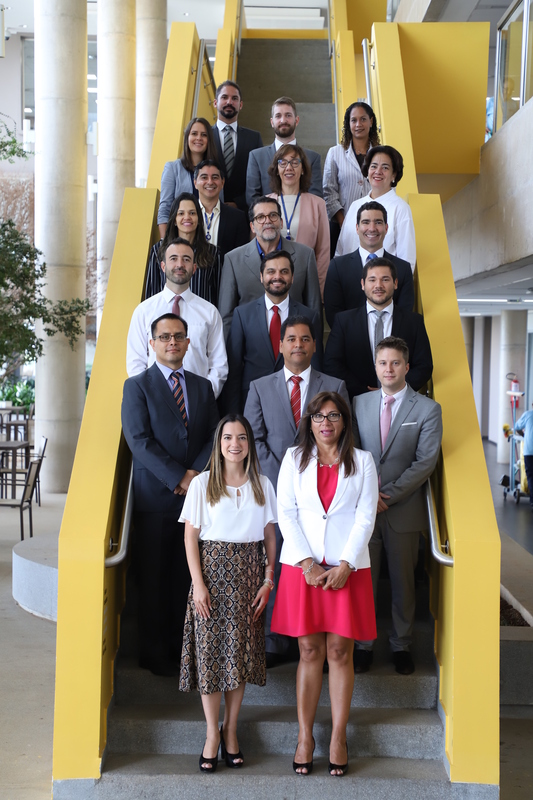 The 19th Meeting of the Joint Committee and the 21st Meeting of the Coordination Group of the Organisation of SAIs of MERCOSUR countries, Bolivia and Peru (EFSUR) were held from October 20 – 23 in the city of Encarnacion, Paraguay. 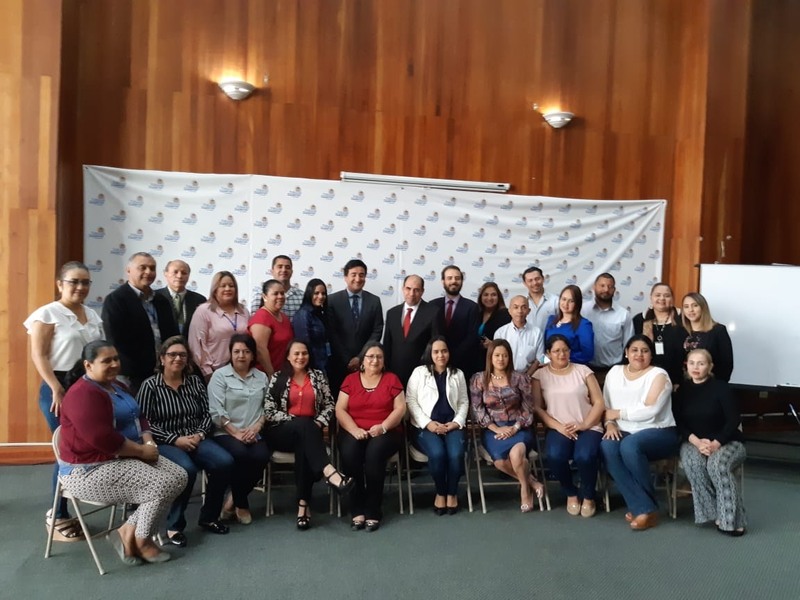 Various issues were dealt with, such as Experiences, Reflections and Lessons from Coordinated Audits in the context of EFSUR; follow-up on the implementation of FOCEM Projects with an emphasis on public works; training programmes for EFSUR SAIs; cooperation strategies and political engagement. 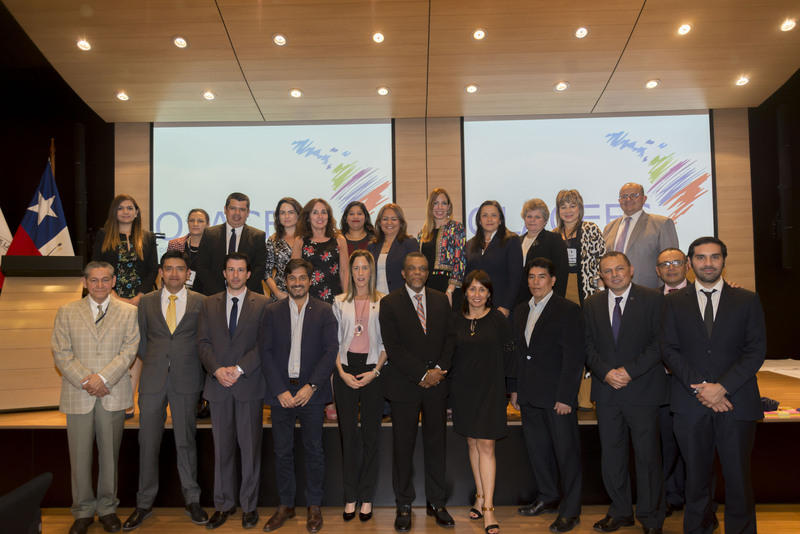 The SAI of Venezuela was chosen as the pro tempore Chair for the period 2014 – 2015.